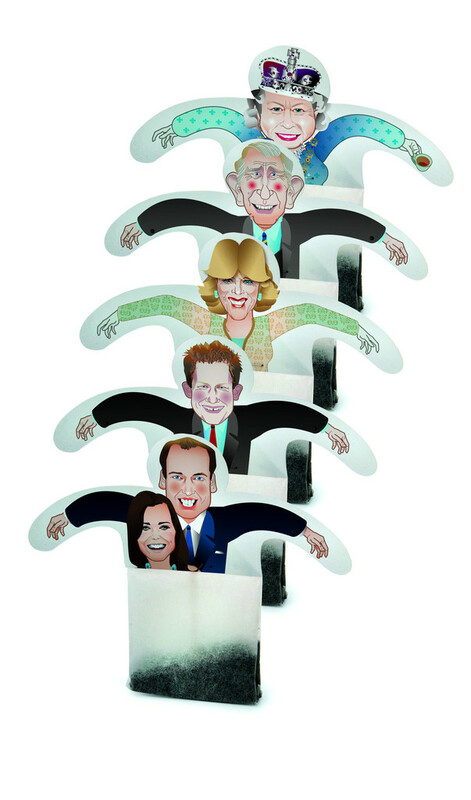 …the Tea Party set of teabags from Piq. How fun are these teabags with images of the Royal Family and other iconic and pop culture figures? I’ll tell you: very! Find the Tea Party set of teabags from Piq here. See all the cool finds from Piq Products here. I know, I make way too many posts about bourbon, but I confess, I love the stuff. Anyway, I saw with great interest that the Jim Beam Company was recently purchased by a large Japanese global distiller. 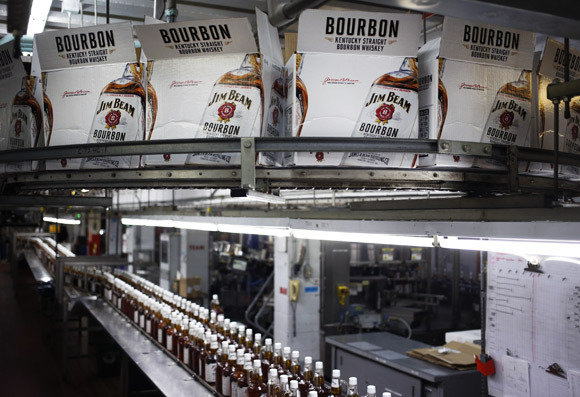 This was big news in the world of the distinctly American whiskey. Well, since then I learned a lot about Jim Beam (who knew they owned Maker’s Mark AND Knob Creek) and their already global empire that makes their new owners a little less threatening. I then came across this great piece in The New Yorker by Ian Crouch that explores what he calls “The Bourbon Myth”. 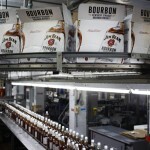 Check out The Bourbon Myth by The New Yorker’s Ian Crouch here. The fine folks at Pendleton Woolen Mills are best known for their blankets and throws and all products that are, well, woolen. 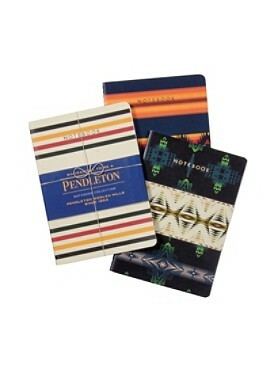 The last thing you may expect from Pendleton Woolen Mills is a fine notebook. Well, Pendleton’s Jacquard Notebooks take some of their iconic patterns and turn them into covers for a series of fine notepads. See all the great products of Pendleton Woolen Mills here. 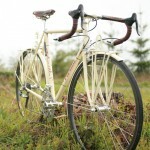 I just love the handcrafted bicycle frames of Portland, OR’s Vanilla Bicycle Workshop. 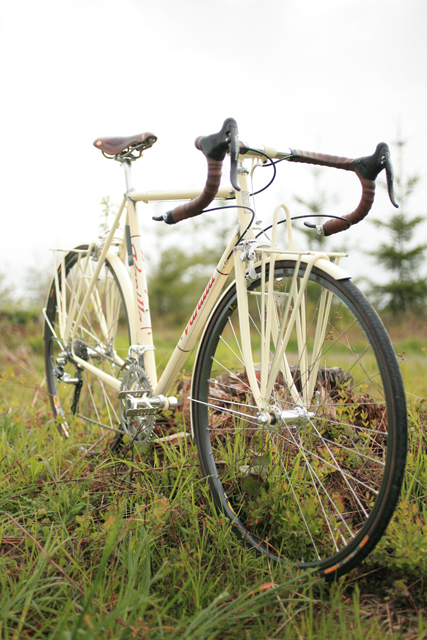 See the finely crafted bicycles of Vanilla Bicycle Workshop here. I love love love everything about today’s find, The 78 Project. In a nutshell, The 78 Project is an effort of a couple of enterprising young people to record present-day musicians and singers using old-school recording methods. Basically making 78 records the way they were made in the 1930s on acetate with a “portable” recording machine. The result of the 78 Project? Timeless awesomeness capturing the raw ambient music and sounds of diverse performers giving it their all to preserve a classic medium. 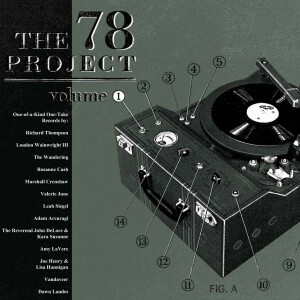 The 78 Project has taken on a life of its own, which is great. There is an upcoming movie and you can purchase recordings on vinyl (of course), CD and download. Sample some of The 78 Projects recordings here. Learn more about the 78 Project here. I have often mentioned my penchant for reading books about icons of the last century. Most of the time the “icon” is a person, but there are inanimate subjects that are just as iconic and fascinating, like the subject of today’s book, New York’s Grand Central Terminal. 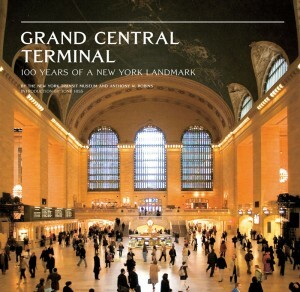 Grand Central Terminal 100 Years of a New York Landmark is a wonderful book about the iconic transit temple produced by the New York Transit Museum and author Anthony W. Robins. There are a million stories that begin and end in the grand building that is Grand Central Terminal, but few are as interesting – and as photogenic – as the building itself. This book is a fitting tribute to a building from another era that continues to thrive a hundred years on as a bustling center of one of the greatest cities on earth. 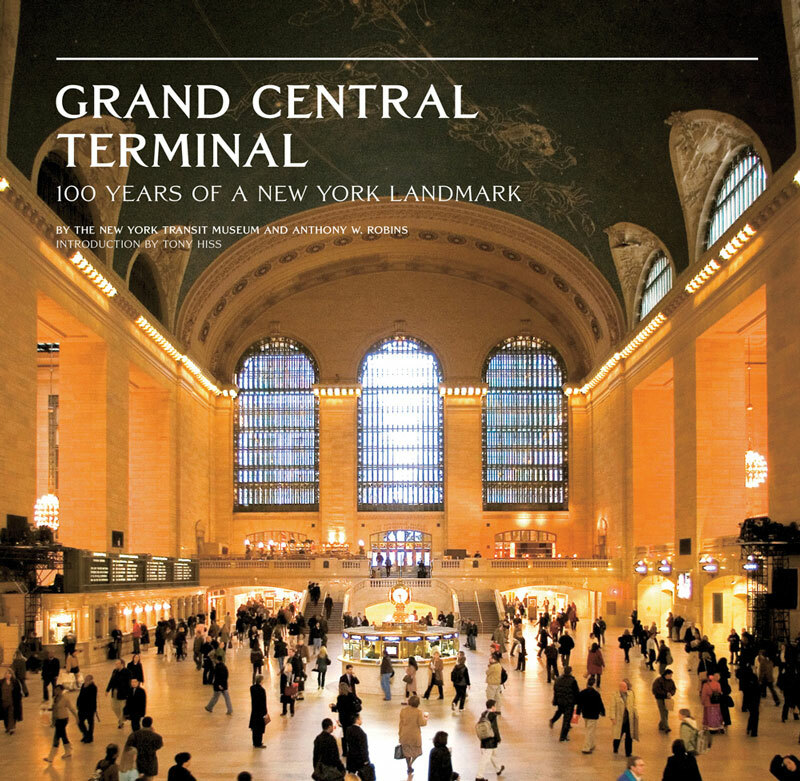 Grand Central Terminal 100 Years of a New York Landmark from the New York Transit Museum is available from Amazon and other fine book retailers. Meredith, NH is a lovely town nestled on a far corner of Lake Winnipesaukee in New Hampshire’s Lakes Region. Every winter when Meredith Bay freezes over, a whole new neighborhood is formed by the dozens of ice fishing houses that pop up. 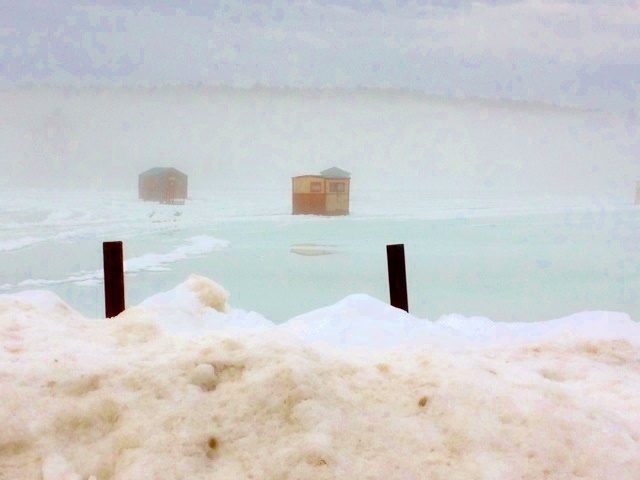 I snapped this shot of a couple of those ice houses recently when the temperature “warmed” up a little and caused a little bit of fog on the bay. After I toss back a few fingers of bourbon, I have been known to become a little clumsy. I sometimes spill a little of the golden liquid on myself which gives me a pleasant aroma. However, it is not as classy as the lovely scent of the Moonshine after shave balm I found from EastWest Bottlers. 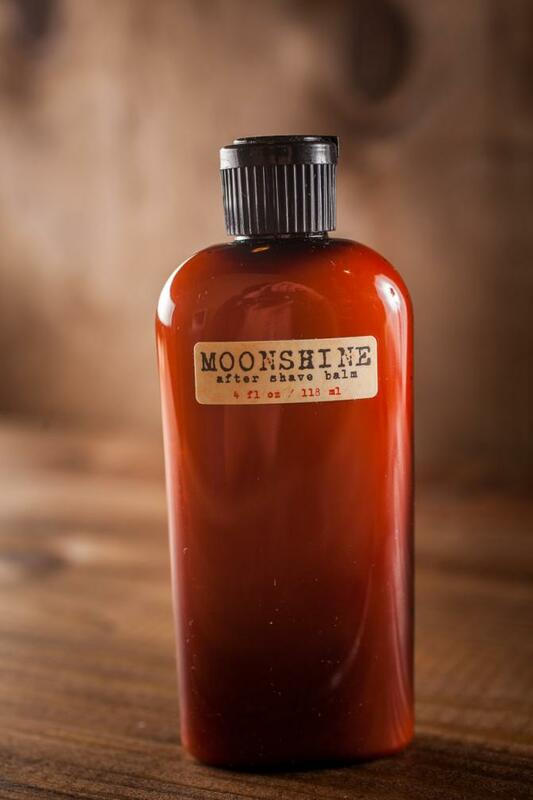 I love the aftershave and everything about the folks at EastWest Bottlers, who also make a men’s cologne version of Moonshine, and a lady’s perfume, called Speakeasy. Learn more about EastWest Bottlers and see all their products here. 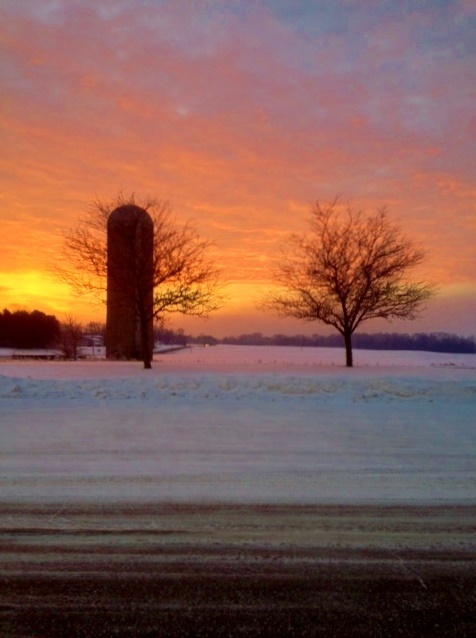 On the sea they say “red sky in morning – sailor take warning” – I am not sure what they say in Ohio, but this glimpse of the sun coming up across the Ohio countryside (as seen one morning early last week) is surely a delight. Today’s find is a good old fashioned online vendor of all manner of products brought together under a simple theme. A Touch of Europe offers items that are from or remind one of Europe. At A Touch of Europe, you can find anything from European foods to vintage items from the old world, and it is a lot of fun to browse. You never know what you are going to find on A Touch of Europe’s site. However, it is a great place to find gift items to send to your friends and family – they offer a wonderful series of gift baskets that are sure to fit just about any occasion. I also like A Touch of Europe’s current marketing campaign (“Too Cold to Picnic”) which encourages indoor picnics with their amazing selection of dinnerware. 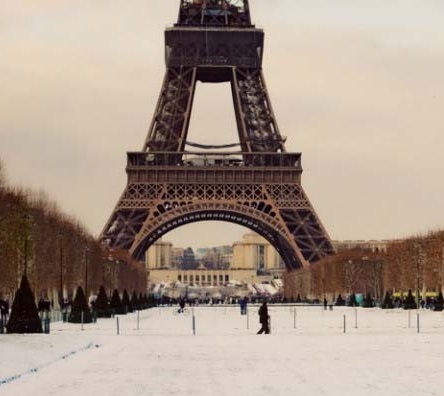 Take a tour of Europe without leaving home – visit A Touch of Europe here. Many great things happened in 1964. In a country still mourning the assassination of President Kennedy, 1964 began on a somber note. However, by February, the country was ready for a much needed diversion and it came packaged as four mop-topped lads from Liverpool, The Beatles. On February 9th, 1964, 50 years ago this month, The Beatles made their first American television appearance live on The Ed Sullivan Show. The show attracted one of the largest audiences in US television history and quickly became legendary. It is difficult to overstate the impact that first appearance on US shores was for our collective popular culture. Even 50 years on it still resonates as The Beatles are as relevant as ever as they continue to be discovered by generation after generation. I mentioned a few weeks back that while on my visit to Buenos Aires, I visited the Museo Beatle (The Beatles Museum) which houses one of the world’s largest collection of Beatles memorabilia. Today, to mark the golden anniversary of that magical moment when The Beatles first entered America’s living rooms, I present a few of the pictures I took of the items as the museum. 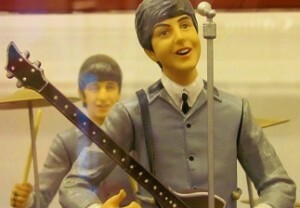 I was particularly attracted to the various figurines and bobble-heads that marked various points in The Beatles’ career. Enjoy. Read all about The Beatles appearance on the Ed Sullivan Show here. See more about Museo Beatle (The Beatles Museum) in Buenos Aires here. Although we celebrated “Presidents’ Day” earlier this week, today is the actual birthday of George Washington. I found the perfect way to celebrate our first president’s special day: the George Washington Needlepoint Throw Pillow from Jonathan Adler. 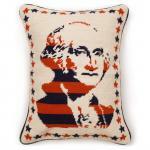 The George Washington Needlepoint Throw Pillow can be found on Jonathan Adler’s website. 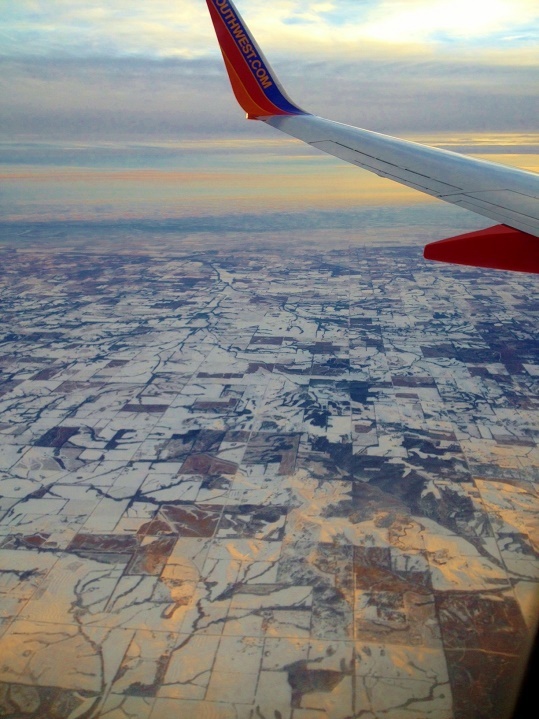 I took this photo from a Southwest plane as we descended into Kansas City a couple of weeks ago. It has just snowed and the late afternoon sun added a special hue to the ground. Although I am missing the mountains – and the much deeper snow – of my New Hampshire home, there are certainly some interesting scenes on the prairie. Lost Cowboy is powered by	WordPress 5.0.4 and delivered to you in 0.970 seconds using 60 queries.